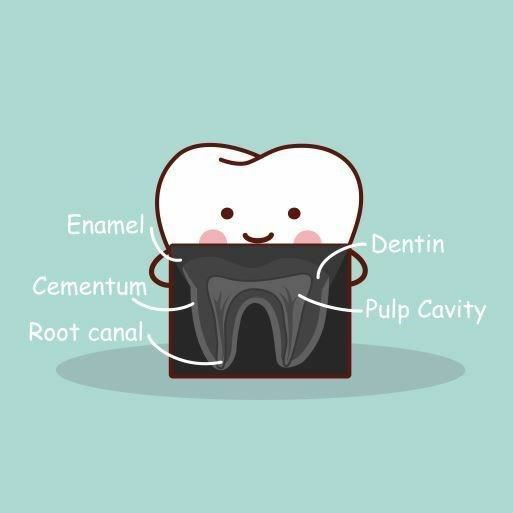 Inside the tooth is a small space called the root canal. The root canal contains the dental pulp which consists of nerves and blood vessels. If the dental pulp becomes diseased and dies due to decay or trauma, toothache and/or an abscess may occur. At this stage, either root canal treatment (also called endodontic treatment) or removal of the tooth (extraction) are the only treatment options. Your dentist will clean out the inside of the root canal and remove the infection with small files and antibacterial cleaning liquid. The treatment takes several visits with the tooth dressed with an antibacterial temporary filling in-between appointments. At the final appointment, your dentist will place a filling inside the root canal which seals up the space and stops bacteria getting back into the root canal system. Local anaesthetic is used to numb the tooth and this is usually very effective. Rarely, a tooth may be difficult to numb and your dentist will discuss options with you. Toothache usually subsides after the first root canal appointment but it is important the treatment is completed as otherwise the infection is likely to return. If the root canal is able to be fully cleaned and sealed, the success rate is generally high. However, the success is affected by a number of factors, such as the shape of the root canal, how long the infection has been present and the health of the patient (we rely on the patient’s immune system to help fight the infection caused by bacteria living in the root canal). 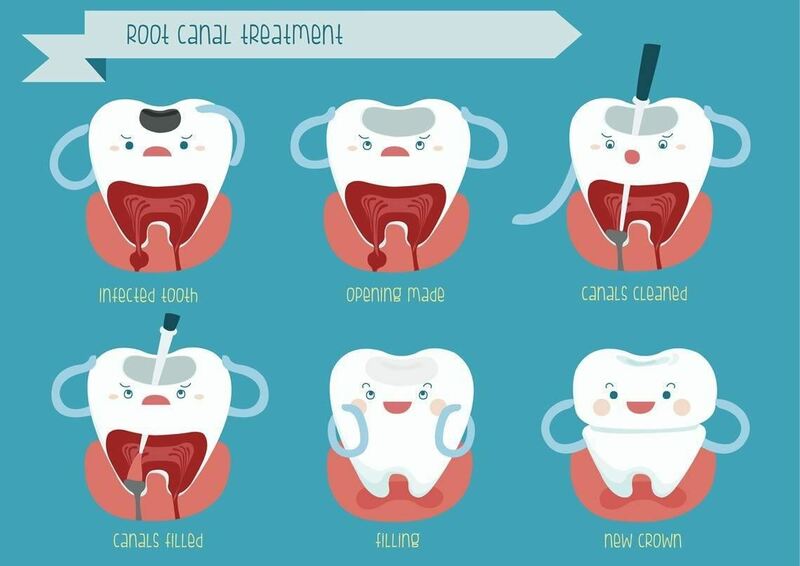 It is also important that the tooth is restored with a crown after root canal treatment is finished as this will help to protect the tooth from breaking and also reduce the risk of bacteria getting back into the root system. The root canals are very fine and curved, particularly in the back teeth, so it may be difficult to completely clean the canals which will affect the long term success of the treatment. Occasionally, a piece of file may break off in the root canal due to the strain on the fine instrument. Sometimes it is possible to remove the broken file but they can also be sealed as part of the root filling and this generally doesn’t affect the success of the root canal treatment. Pain or discomfort may occur between appointments due to ongoing tenderness of the tissue around the tooth, a flare-up of an abscess or a hair-line crack in the root. If the root canal treatment fails, the tooth may need to be removed.